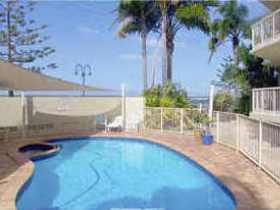 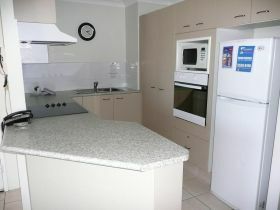 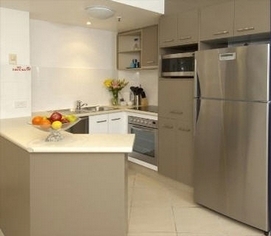 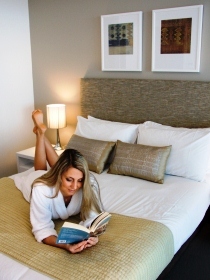 3.5 star rated Apartments located in Biggera Waters Gold Coast, Queensland. 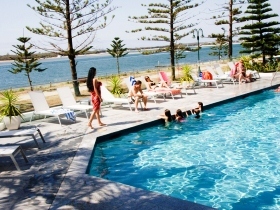 Magnificently located on Gold Coast's Broadwater just 7 kilometres (15 minute drive) north of Surfers Paradise, Royal Pacific Resort is a place for all seasons and for all reasons. 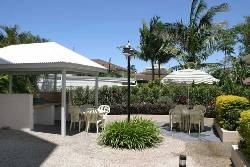 The Resort offers everything you could possibly desire for your next weekend getaway or family holiday. 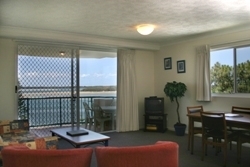 Relax in your luxuriously fully self-contained apartment or enjoy a refreshing drink on the balcony over looking the Broadwater. 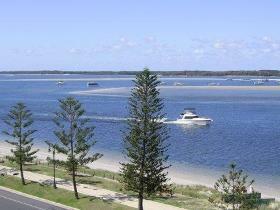 Windsurfer Resort is located on the stunning Broadwater with beach access in front of the resort. 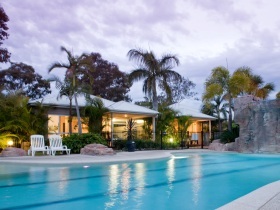 Our friendly, casual resort and location offers holiday makers and business travellers a relaxed environment away from the hustle & bustle though still within easy reach of all major tourist attractions and business areas. 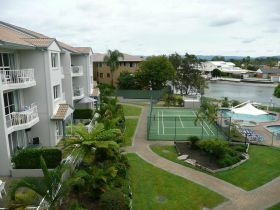 Pelican Cove - Biggera Waters, Gold Coast. 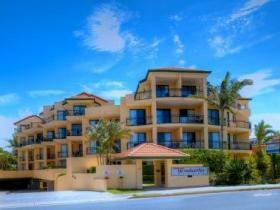 Fully self-contained 2 & 3 bedroom apartments on the Gold Coast. 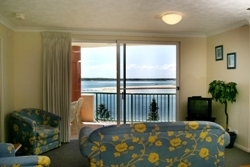 Windsurfer Resort is located on the stunning Broadwater with beach access in front of the resort. 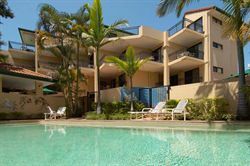 This friendly, casual resort and location offers holiday makers and business travellers a relaxed environment away from the hustle and bustle though still within easy reach of all major tourist attractions and business areas. 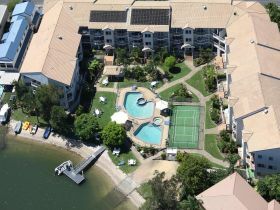 Situated at the northern end of the famous Gold Coast, Windsurfer is only 10 minutes from central Surfers Paradise, close to all theme parks, Runaway Bay Super Sports Centre, Harbour Town for outlet shopping and Reading Cinemas. 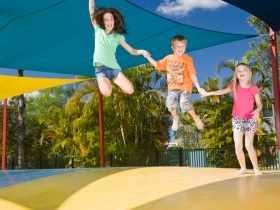 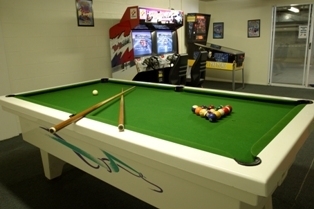 Located on the sunny Gold Coast, Treasure Island Holiday Park is a family friendly holiday park, and the ultimate holiday destination offering a fantastic range of accommodation, activities and facilities. 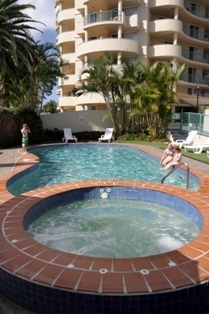 Treasure Island is surrounded by sun-drenched beaches and lush hinterland. 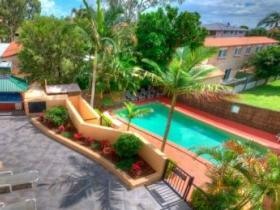 The Gold Coast is home to all the major theme parks, has a perfect year-round climate and a great relaxed lifestyle. 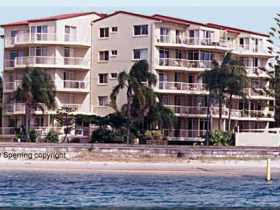 Silvershore Apartments on the Broadwater, apartments situated on the edge of the magnificent Broadwater, Gold Coast, Queensland. 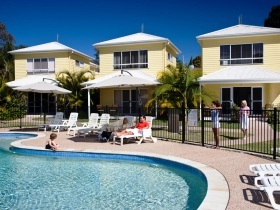 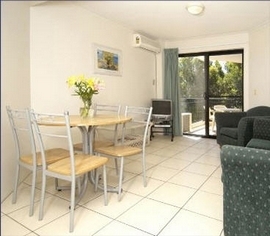 Pelican Cove is a three-storey walk up complex with fully self-contained apartments. 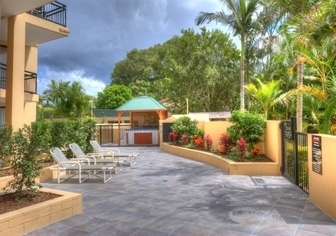 The comfortable apartments can accommodate one to seven guests and have balcony views of the pools, gardens and waterway to the Hinterland. 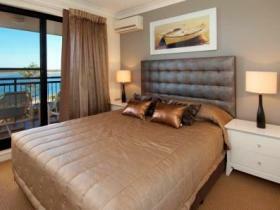 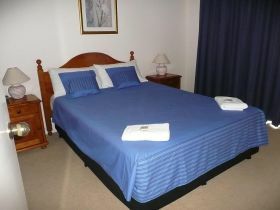 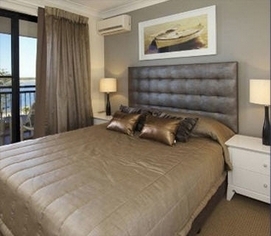 Bayview Beach Holiday Apartments offers your kind of holiday experience, right on the Broadwater. 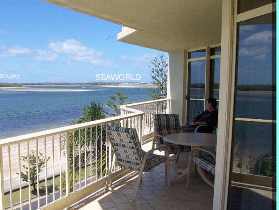 Watch the sun rise over Stradbroke Island and the seaway to the Pacific. 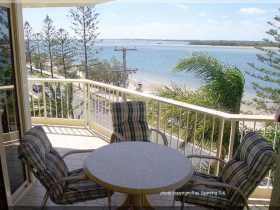 Stroll on the beach and feed the pelicans or swim, fish or windsurf in the safe tranquil waters. 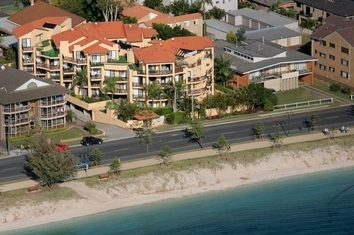 Bayview Beach Holiday Apartments are centrally located between three major shopping centres and it is only 15 minutes to any theme park.